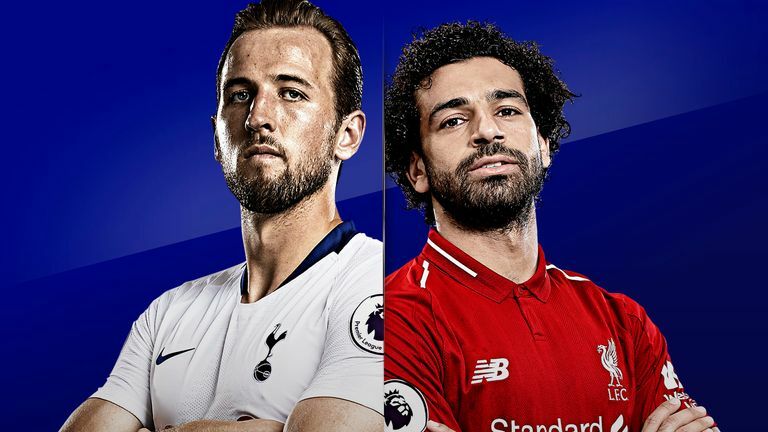 Jamie Redknapp looks ahead to a mouth-watering clash at Wembley as Tottenham take on Liverpool, live on Sky Sports Premier League on Saturday. Who needs the win more? How will Spurs shape up? And just how much have Liverpool changed since the 4-1 defeat last season? This game just has that feeling of being more important for Tottenham. Since the start of the season, there have been question marks over the lack of signings, and then the debacle over the stadium. Then they followed up a great result at Man Utd with a really disappointing performance at Watford. I've never seen Mauricio Pochettino so animated after a game before. He was fuming, and it was almost as though he sensed this performance was coming. They have Dele Alli out and Hugo Lloris out; if they lost against Liverpool, there will be a lot of question marks asked about why they didn't buy players, why didn't they strengthen? Tottenham have really got to get something out of this game, and it won't be easy against a rampant Liverpool. This game has all the intrigue, right down to the team selection Pochettino goes with. His option will be to either thicken up the midfield, maybe bringing in Harry Winks to play alongside Eric Dier, and push Dembele slightly further forward, or just bring in Son and almost go like-for-like with Alli. If he goes with Son, it will say that Poch wants to attack Liverpool like last season, and if they go with Winks, it may show a more defensive outlook, attempting to protect the defence against what is an incredibly quick Liverpool. Tottenham haven't got too many options to change it, it all comes back to that. With just a few injuries, it has made it difficult, and that's where the question marks come. You don't want back-to-back losses, and this is probably the last team they want to play at home. You've had players travelling around the world on international duty, so both managers may make a couple of decisions based on what they've seen in training. Liverpool-wise, Gini Wijnaldum played twice for Holland last week, and Jordan Henderson the captain will want some minutes. There has been a lot of talk surrounding Harry Kane's form and fatigue. Do we all need to calm down a bit? I think so. He's still equalled his best start to a Premier League campaign. I think we have to be a little bit careful. Gary Neville and I had our say on Kane in midweek; I would put Kane in the world-class bracket, but he's a different kind of player to other you would consider 'world class'. When Messi and Ronaldo are not scoring goals, they still look great. With Harry, if he's not scoring goals, he can sometimes look sluggish, because he doesn't have that blistering pace that others sometimes possess. But I do think we're looking into it a bit too far. 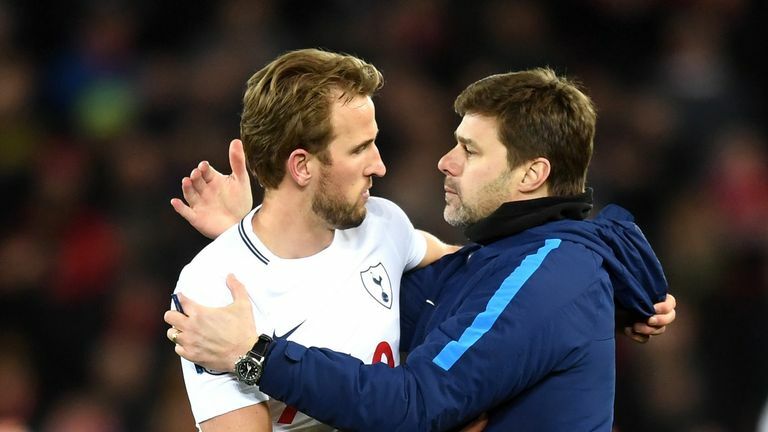 Midweek was the perfect time to say to Harry: "After the Spain game, go away for a couple days, spend time with the family and report back to Spurs on Wednesday." The next opportunity Pochettino gets to give Kane a rest, I am sure he will. But I wouldn't say he's in a situation where he is desperate for a rest. "There has been a lot of talk surrounding Harry Kane's form and fatigue. Do we all need to calm down a bit? I think so. " Liverpool's dangers are everywhere. The difference between this year and last year is stark. Tottenham just went at Liverpool from minute one at Wembley last year; but they targeted Dejan Lovren. I think the back four last year was Joe Gomez right back, Lovren and Joel Matip in the middle, and Alberto Moreno at left back. It's a completely different back four now. But Kane has had success against Van Dijk when he was at Southampton, so that will be a brilliant match-up too. From Liverpool's point of view, it's a game where they have to show their title credentials in this game. 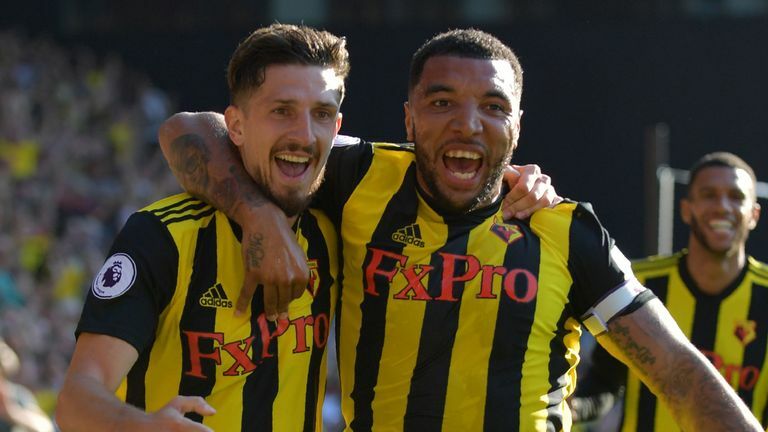 They've played West Ham, Crystal Palace Brighton and Leicester; this is their biggest test. The first 20 minutes are huge; if Liverpool keep tight I don't think they will lose.